Axis Condos is a New Condo development by CentreCourt located at Church and Carlton , Toronto. 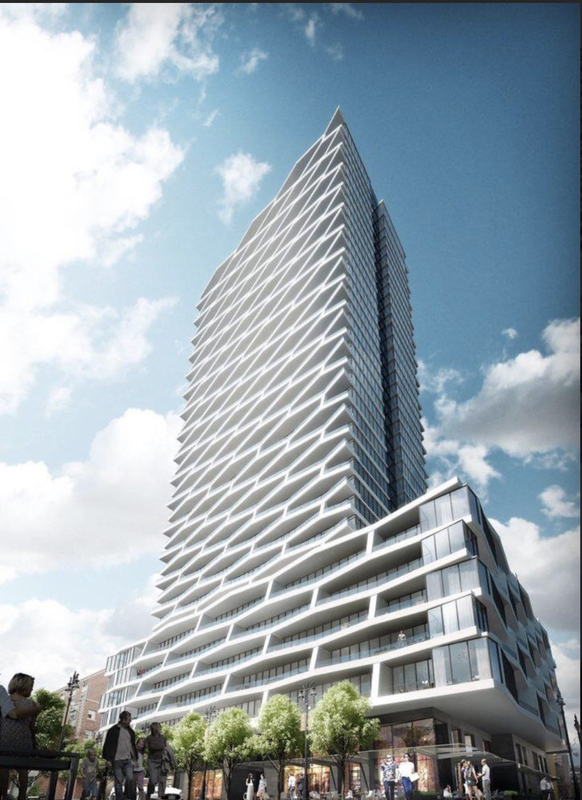 Axis Condos is a 38 storey striking condo development with a playful honeycomb like pattern. This chic condo is created by CentreCourt Development. CentreCourt Development continues to shine for this project. The gorgeous lobby is filled with Fendi furnishings and subtle hints of gold contrasting against the white area. The extravagance will flow throughout the building. 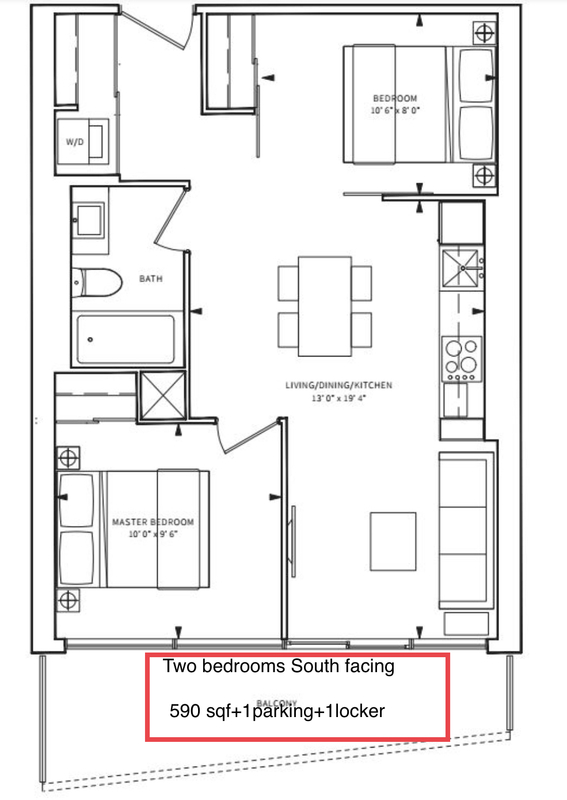 Axis Condos will have many amenties. It will be the very first condo to have a place for residents to collaborate and work. The fitness area will be 6,500 sq. ft. of space filled with the highest workout equipment and a steam room. Available to residents will also be two Teslas to use. Located at Yonge & College, excitement is all around with many amazing eateries, nightlife establishments, and the Eaton Centre, all within walking distance! Toronto is at your footsteps. In the vicinity are schools such as Ryerson University, OCAD University, University of Toronto, and George Brown College.